The owner comes from the Tropical Paradise of Koh Samui in Thailand. 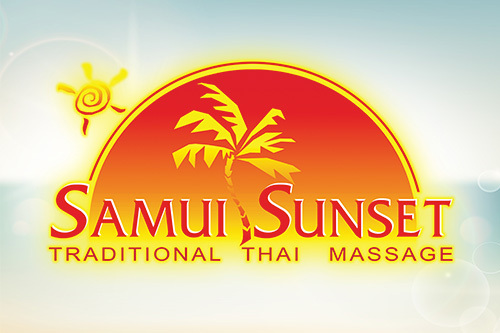 Having successfully established 4 branches of Samui Sunset Traditional Thai Massage across Melbourne over the past 7 years, we are now extending into the very popular Nail Spa business. Our ﬁrst branch is located in Albert Park.! Simply click on “Book Now” above & you will be directed to a booking area. Here you can choose which kind of service you want. 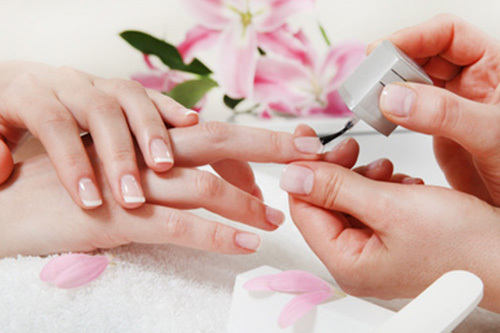 Why not book a Partners Double - Nail treatment for Her & Massage for HIM?! A visit to Samui Sunset is a rejuvenating experience. An ideal place to unwind, shape up and discover a renewed sense of well-being.